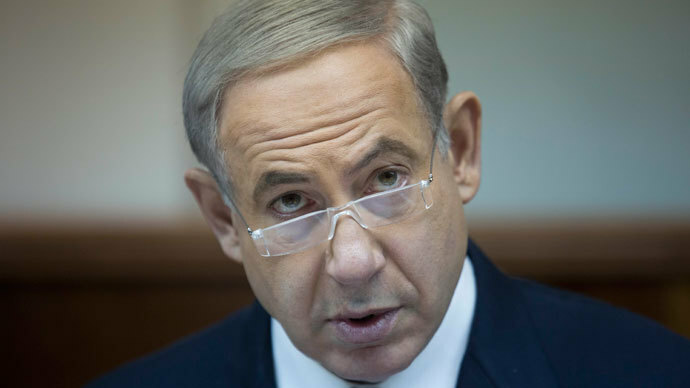 Palestinians must make concessions to Israel’s national interests for the future Middle East peace talks to bring fruit, says the Israeli prime minister. The negotiations promise to be hard, with a wave of criticism already coming from both sides. Benjamin Netanyahu said his two principal goals in the negotiations would be maintaining a Jewish majority in Israel and avoiding creation of an Iran-backed “terrorist state” on its borders. "Our negotiating partners will have to make concessions that enable us to preserve out security and crucial national interests," he explained to his cabinet at a Sunday morning meeting. Netanyahu added that if any agreement is reached with the Palestinians, it will have to be ratified by Israel in a national referendum. "I don't think that decisions like these are possible to make with one coalition or another, but have to be brought to the nation for its decision," he explained in an apparent effort to neutralize opposition. Some partners of Netanyahu’s Likud party in the ruling coalition voiced their skepticism over the practical results of the negotiations. Additional doubt was expressed by the Arab League, which stated it is “forming a political support network” for Palestine after it declared willingness to participate. Israel said on Saturday that it plans to release some Palestinian prisoners ahead of the negotiations, which are expected to commence in the United States next week. 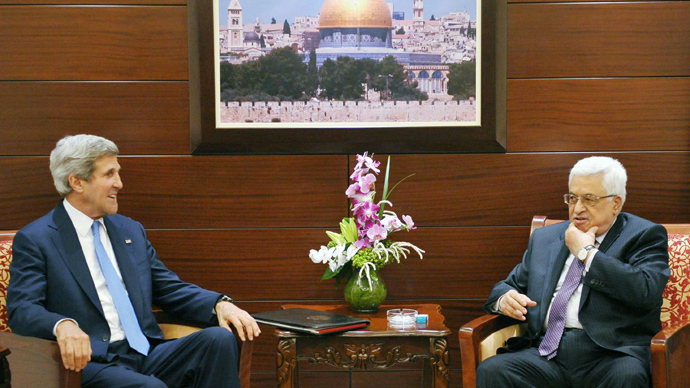 The resumption of direct Israeli-Palestinian peace talks was announced by US Secretary of State John Kerry on Friday. Kerry’s statement was brief and didn’t mention important details of the basis of the upcoming talks. Israel and Palestinian Authority have plenty of conflict issues between them, including the return to the 1967 borders, recognition of Israel as a state by Palestinians, construction of settlements in the Israeli-occupied Palestinian territories and others. Officials from both sides have clashed verbally over which of those issues are negotiable. According to the British newspaper The Sunday Times, a compromise Israel and the Palestinian Authority may seek would include allowing Israelis settlers to stay in the West Bank and eastern Jerusalem while making them subject to a new Palestinian state. Israeli President Shimon Peres agreed this condition with Palestinian President Mahmoud Abbas as the minimum needed for PM Netanyahu to agree to the peace talks, the report claims. Such a compromise, if reached, is certain to spark anger from some Palestinians and Israelis, increasing the number critical of the renewed negotiations on both sides. The talks were already rejected by Palestinian militant movement Hamas which controls the Gaza strip, making it uncertain how any agreement brokered in Washington would be implemented there. Hamas said the Palestinian President Mahmoud Abbas “succumbed to American extortion” by agreeing to talks and has committed political suicide by doing so. 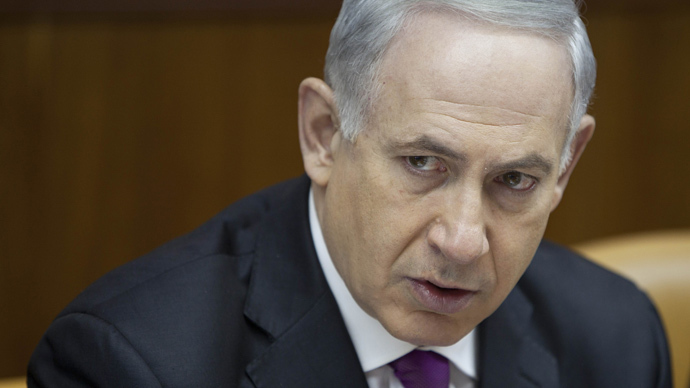 The consideration was not missed by critics of the talks in Israel. “Abu Mazen (Abbas) rules over Palestinians less than (President Bashar) Assad rules in Syria,” Transport Minister Yisrael Katz of Likud party told reporters, referring to the ongoing military insurgency in Syria. Abbas’ move also sparked criticism from some factions of his own Fatah movement, which are frustrated he didn’t secure concessions from Israel as a precondition. Opposition was voiced by smaller independent political parties in Palestine as well. 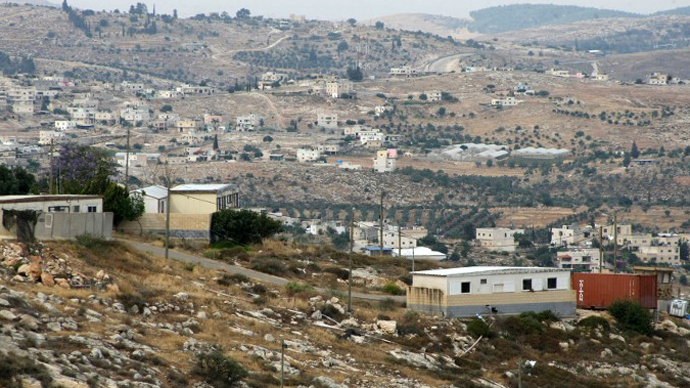 Direct peace talks on the Israeli-Palestinian conflict were last held in 2010, but they broke down after Israel failed to renew a moratorium on the construction of settlements in the West Bank. At the time Israel demanded formal recognition of the Jewish State from the Palestinian Authority before the moratorium would be extended, but the Palestinians rejected it.